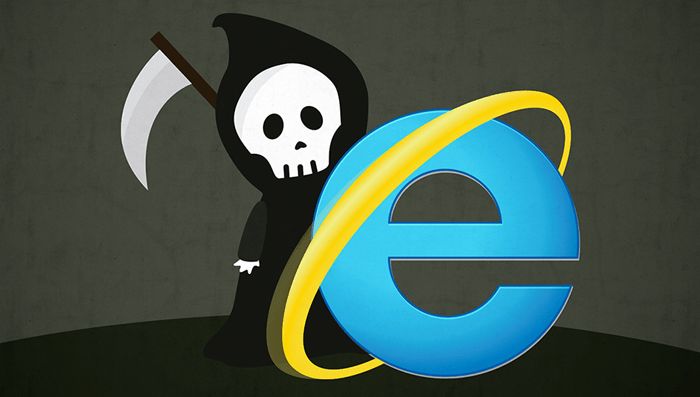 Microsoft announced that starting January 12th, the company will no longer support Internet Explorer 8, 9 or 10. The decision means the browsers will no longer receive security updates or patches, leaving users surfing with them open to all kind of new vulnerabilities. Microsoft announced also that IE 11 will continue to receive security updates, compatibility fixes, and technical support on Windows 7, Windows 8.1, and Windows 10 for a while for now.